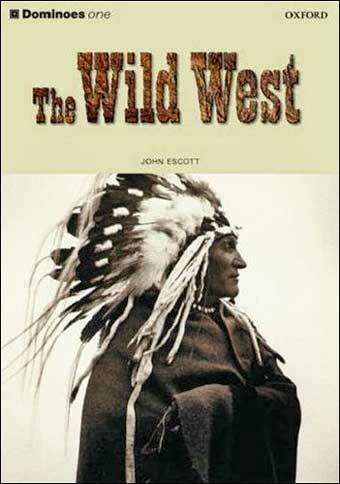 Dominoes: Level 1: 400 Word Vocabulary The Wild West /by John Escott, Bill Bowler, Sue Parminter. How much do you know about the Wild West? What do you know about cowboys and Indians, about wagon trails and gunfights?